Never before has SAIL reached so many sailors in so many different ways. 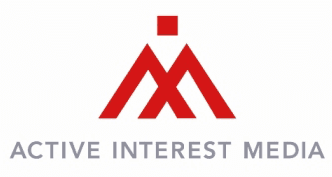 With our approach to integrated content delivery, we’re regularly reaching readers at home, on their boats, and on the move. SAIL’s mission is to educate, inspire and enable active sailors at every level. 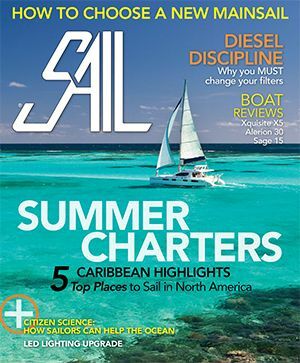 With print, video, web, email, digital, and social media content, we aim to provide our readers with the information, resources and confidence necessary to improve their boats and skills–and in turn–increase their enjoyment of sailing. New Boats & Gear is the sailing marketplace’s only comprehensive guide to new sailboats and sailing gear. 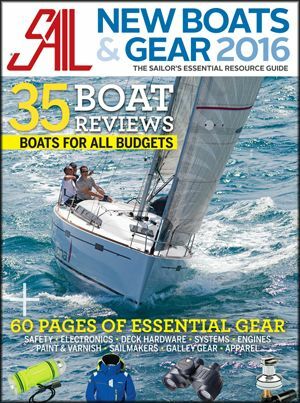 It’s an essential resource with first-hand reviews of the latest sailboats introduced to the U.S Market and listings for every type of gear to be found. Our digital version allows listees to manage their gear listings and maintain them in realtime. In addition, listees can purchase listing upgrades online. 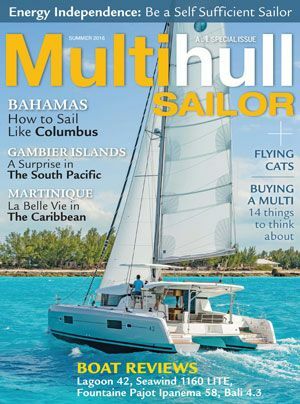 Packed with information on multihulls, including the latest models from the world’s builders, great places around the world to sail a multi, performance multi’s, boat buying tips and more, this publication is the gateway to the ever-growing world of multihulls.